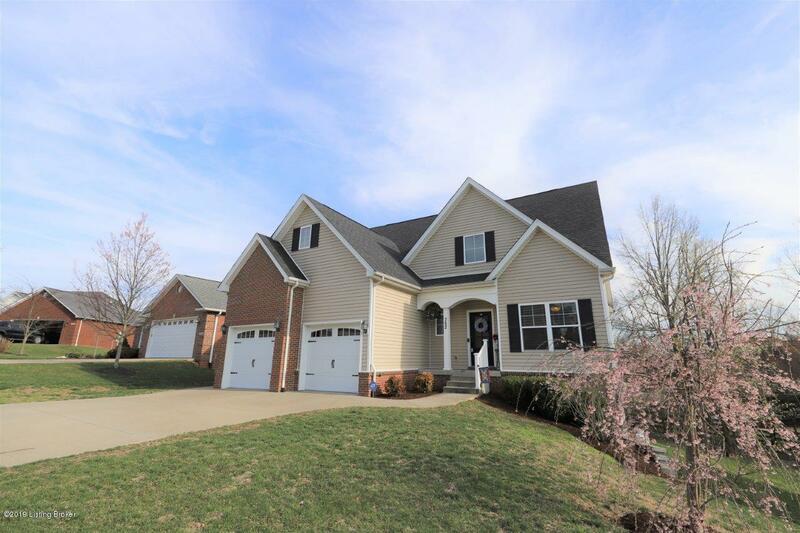 You will fall in love with this stylish and beautifully maintained home that is conveniently located in Covington Ridge subdivision! 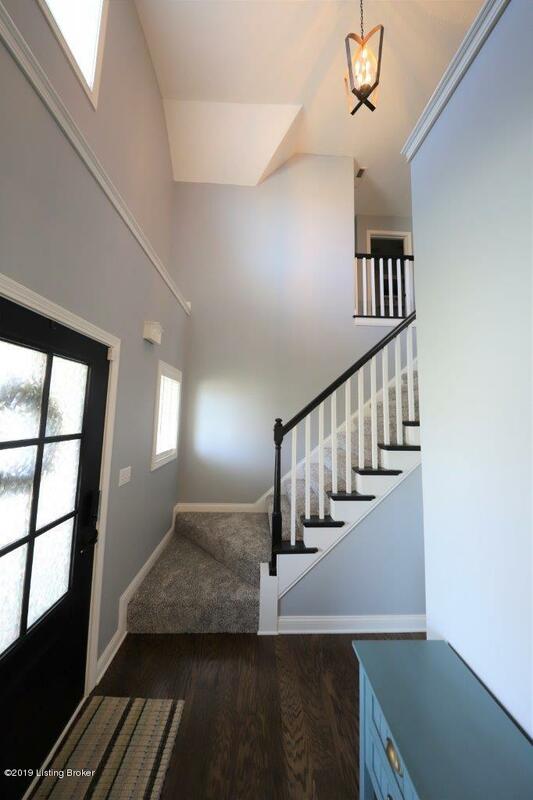 As you enter the home you will find a 2 story foyer, stylish lighting, a freshly painted home and wood laminate flooring! The features include a spacious kitchen, with granite countertops, a marble backsplash, soft close cabinets, pantry, a double oven, microwave, refrigerator and dishwasher; a formal dining room; a living room with a gas log fireplace; a main level master suite with trey ceilings, a corner jetted tub, a tile stand up shower, and a large walk in closet! The 2nd level is complete with 2 additional bedrooms, a full bathroom and a large sitting room over the garage! 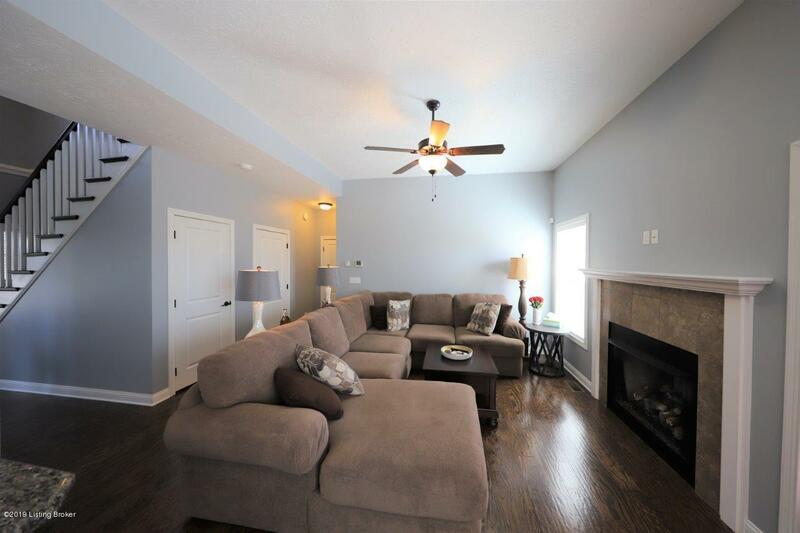 The finished basement consists of the 4th bedroom with a super sized walk incloset, a family room, sitting room, and a utility garage. 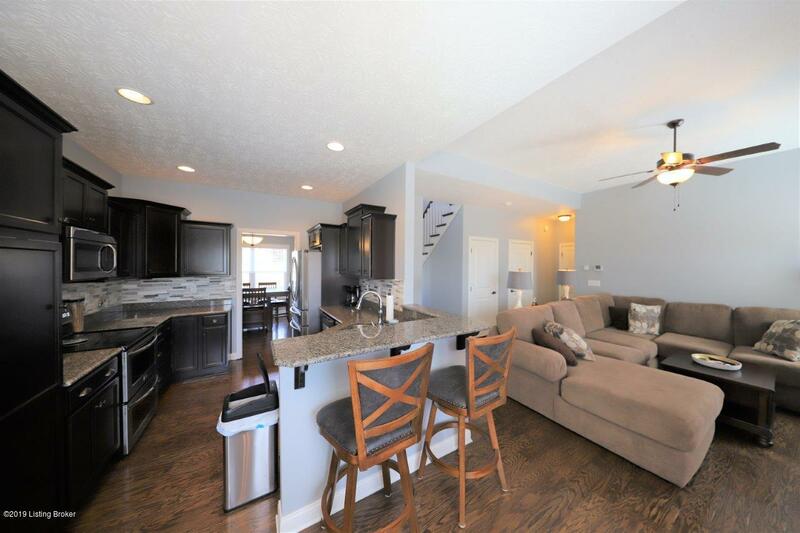 This home is stunning and within walking distance to the lake and Veterans park!